Turkey Coup’s Social Fallout: Secular Population in Danger? As a “secular Muslim” (I use that term very loosely, as more of a cultural description because I do not practice organized religion) I am rather perplexed by the social fallout of the failed military coup in Turkey. While it remains to be proven, Erdogan has officially blamed the coup attempt on the US-backed, self-exiled hard-line Islamist Fethullah Gulen. Gulen is a former political ally of Erdogan and is just as radical—if not more so—an Islamist as Erdogan and his AKP party. If Gulen (with help from the US) was indeed behind the coup attempt, then it is a case of Islamist vs. Islamist and not secular factions within the state trying to take the country back from Erdogan and the Islamists (as many initially thought). This is markedly different than my experiences in Taksim Square in 2013. Back then what I experienced was two parallel countries that existed—albeit with some tension—side-by-side. 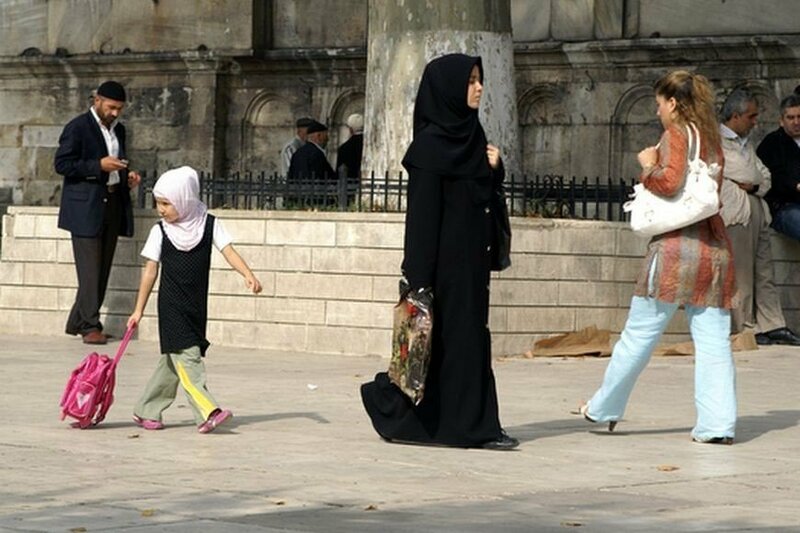 On popular Istiklal Caddesi (street), it was common to see a woman in shorts walking not too far from a woman in hijab (the head veil). And in Antalya I saw women in nikab (the face covering) in the same spaces as women in shorts and tank tops. While there was a palpable tension, both “types” of women were free to publicly dress as they pleased, and the social landscape was one of seculars and Islamists co-existing peacefully, or at the very least, non-violently. I fear that this is about to change drastically in the aftermath the recent coup attempt. 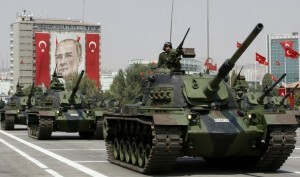 As I mention previously, while the secular populations are likely not behind the coup attempt, they are poised to suffer the fallout of the increasingly emboldened radical Islamist populations running amuck in Turkey following the thwarted coup. This atmosphere of fear and intimidation against non-religiously dressed woman is similar to what I experienced in Cairo shortly after the ouster of Morsi and the Muslim Brotherhood. While I was not directly threatened, there were particular situations and neigbourhoods in which I chose to put on the head veil (hijab) in order to feel safe and not be targeted by ardent Islamists, which seemed to be out in droves at that time.